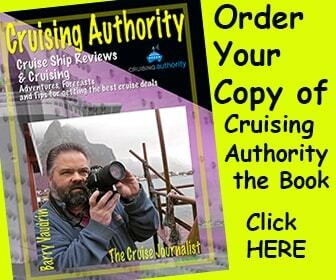 Best Seller Cruising Authority Book! 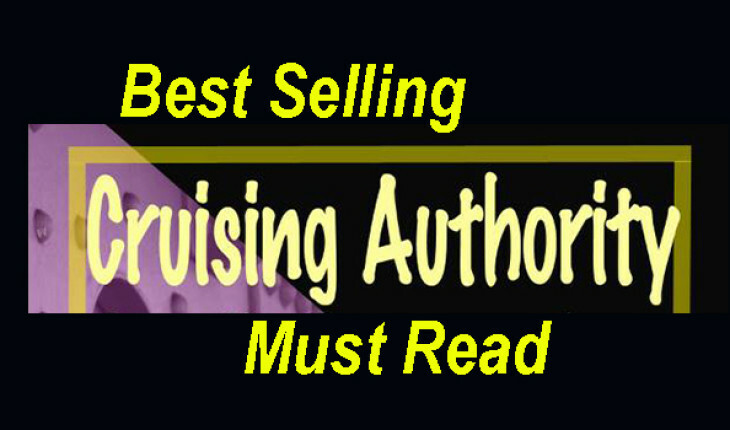 This is a mass-market, best seller, Cruising Authority book, that is a must read for anyone considering a cruise vacation, and for anyone who has cruised once, twice or one hundred times. 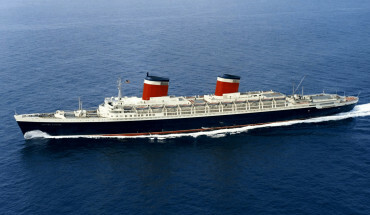 In Cruising Authority, readers will encounter fascinating stories of a 1984 stowaway, an entire Cruise Staff that missed the ship, eye-witness account of the horrible 1992 grounding of the most famous cruise ship / ocean liner Queen Elizabeth 2. 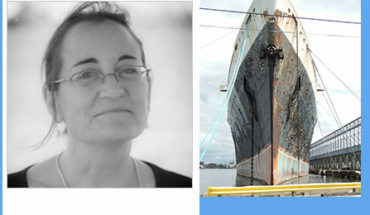 What’s it like to work on a cruise ship? How can anyone cruise for FREE? 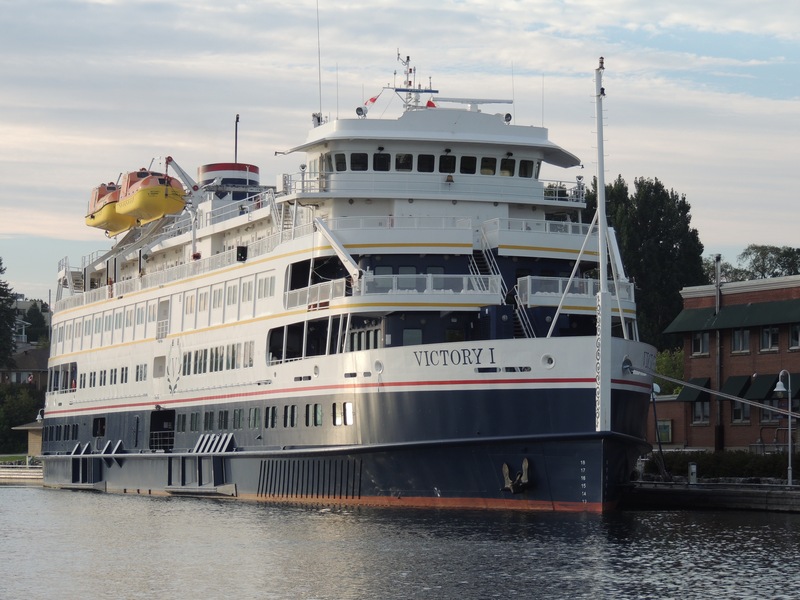 Cruise vicariously with the Author’s ship reviews to exotic itineraries like the mysterious Yangtze River in China, across Sweden in a one hundred year old vessel, read about a Norwegian coastal voyage, or a dreamy Dubai experience. 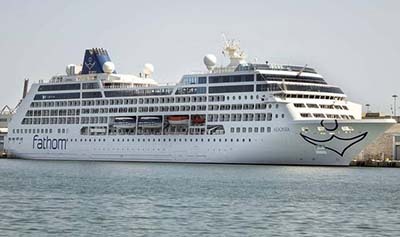 There is content in the Cruising Authority Book for everyone, no matter if you have never cruised, or been on hundreds of cruises, or even worked on cruise ships, or sold cruises as a travel agent, the content in Cruising Authority is compelling, and written to appeal to the masses. 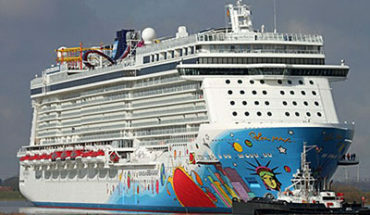 The Forward in Cruising Authority, was written by Bruce Nierenberg, a top cruise industry executive since the 70’s when the cruise industry was at it’s infancy. Dedicated in memory of John Maxtone-Graham, the Cruising Authority Book has great content with lots of photos, it’s an easy and fun read that you won’t want to put down. 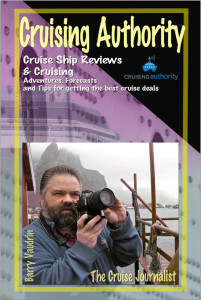 Best read from a deck chair at sea on a cruise, the Cruising Authority Book will make you smile, but if you’re not on a cruise, you’ll wish you were, as you can almost smell the salt air while reading this best selling Cruising Authority Book!